Close to my home and located right in the heart of farm country at the Hampton's East End - which was once mostly miles of potato fields, now inhabits more than fifty acres of grapevines at Wölffer Estate Vineyard. 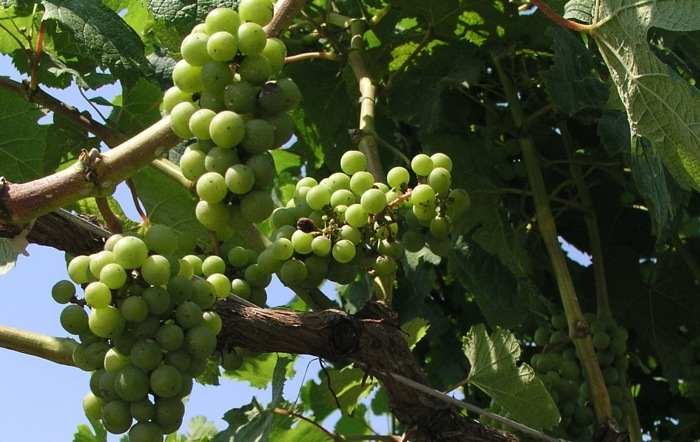 The loamy soil coupled with the Atlantic Ocean air were ideal conditions for the grapevines, planted some twenty-five years ago. 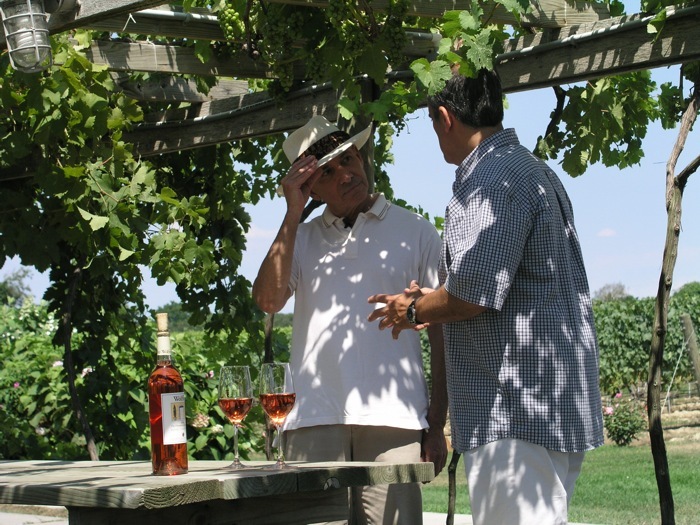 In keeping with European traditions, including the dedication to winemaking; Wölffer's stately Tuscan style villa was built in Old World traditions overlooking the acres of vines. 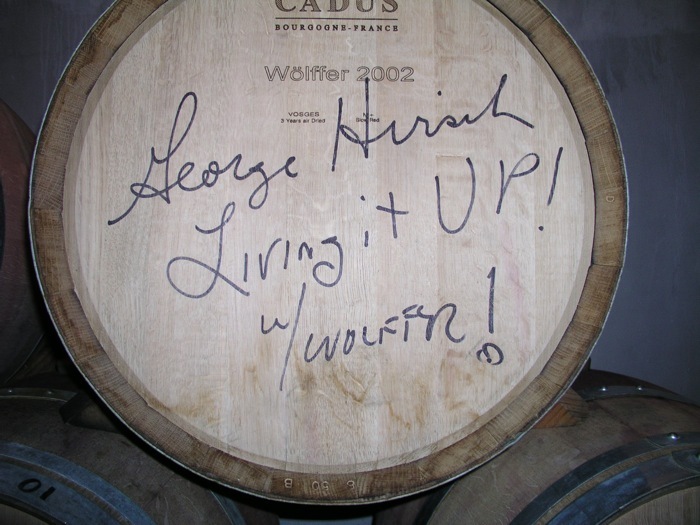 Come with me as we meet up with my friends; wine writer & enthusiast Michael Braverman, and Wölffer Estate Winemaker Roman Roth for a fun and informative segment from my TV show, George Hirsch Living it UP! It's going to be another great summer in the Hamptons! Cheers..